The BVMCL Supporters help make possible Detachment 1391 veteran and community support programs. Click on Our Supporters title to view a list of our Supporters. 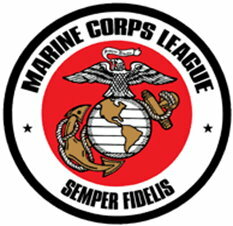 The members of the Brazos Valley Marine Corps League Detachment come from all walks of life, with the common thread of having proudly served in the United States Marine Corps or as FMF Corpsmen.. 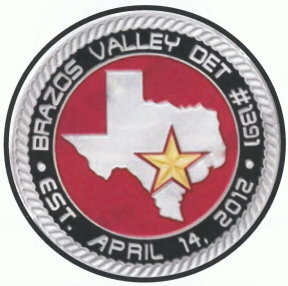 The Brazos Valley Marine Corps League Detachment 1391 was established on April 14, 2012, with the specific mission of caring for our fellow Marines and FMF Corpsmen, other veterans, and of supporting the communities of the Brazos Valley. Meetings are held on the second Monday monthly at Golden Corral, located at 700 University Dr., College Station. 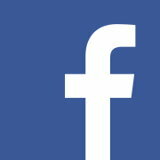 Social begins a 1800 (6:00 PM), with the meeting starting at 1900 (7:00 PM).